A week long training of trainers (TOT) on Channels of Hope for Gender (COH for Gender) facilitated from May 14 – 18, 2018 at EGST Laing Hall. 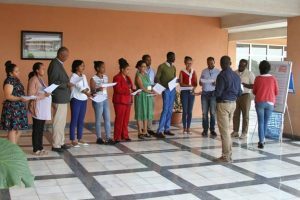 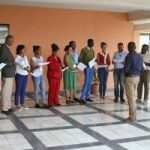 Twelve trainees comprised of staff, alumni and students are taking part in the training. 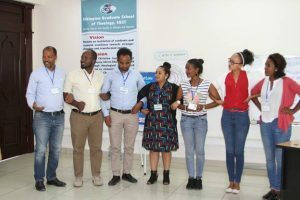 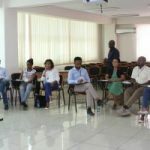 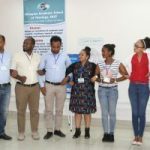 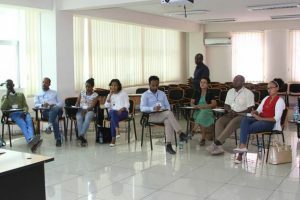 The objective of the training, according to the organizers, is to prepare trainers of trainers who, in the long run, are expected to lead and organize EGST led Training and Capacity Building Programme. 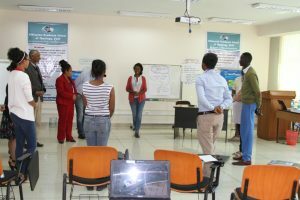 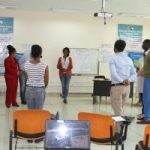 The training focuses on the basics of gender, gender and faith, competence for gender and related topics.